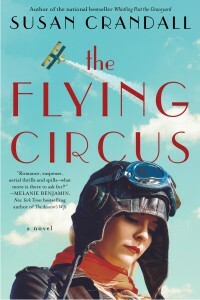 So very proud to have THE FLYING CIRCUS on this select list of summer reading at BookReporter! Whistling Past the Graveyard has been featured along with two other fine books as books for a great summer reading list in the Fort Worth Star-Telegram. 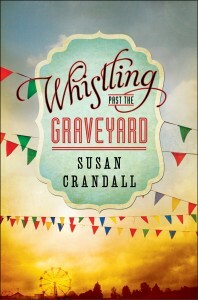 Whistling Past the Graveyard has been selected as a prestigious Okra Pick by the Southern Independent Bookseller’s Alliance! What is an Okra Pick? Okra Picks are chosen by Southern Indie Booksellers each season as the upcoming southern titles they are most looking forward to hand selling. For more information visit sibaweb.com/okra.